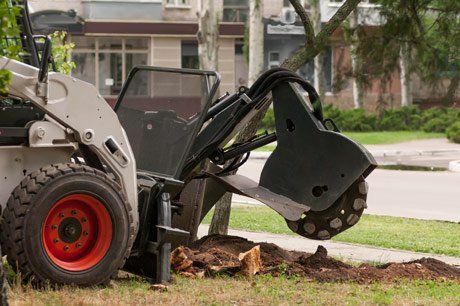 We have top-quality machinery that allows us to remove stumps in any location. We have stump machines which can access from 800mm and upwards. We also have a tow-behind stump machine that can remove large stumps. 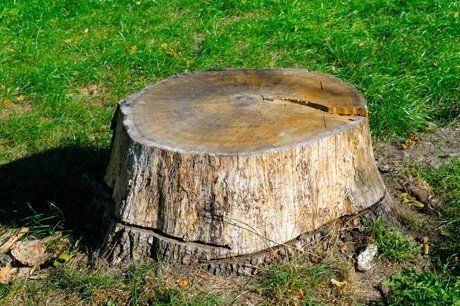 From there, our stump cutter can break down any size of stump.